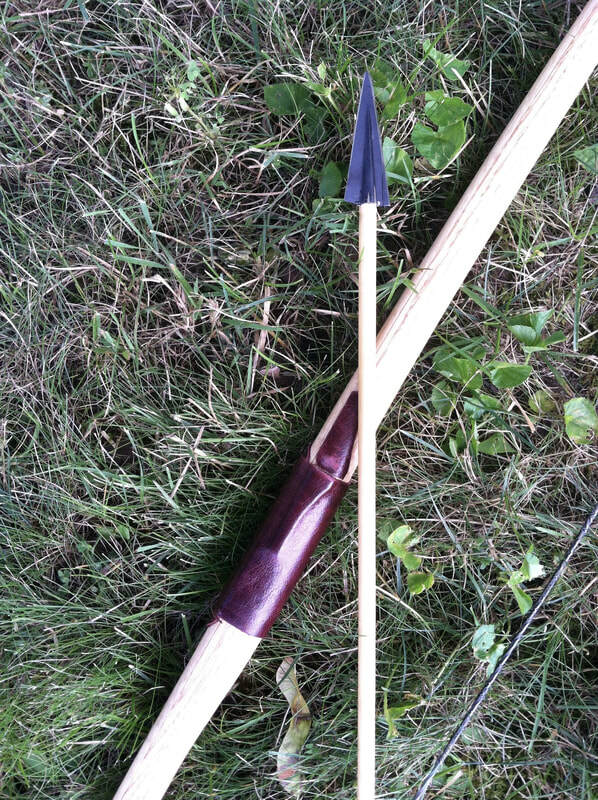 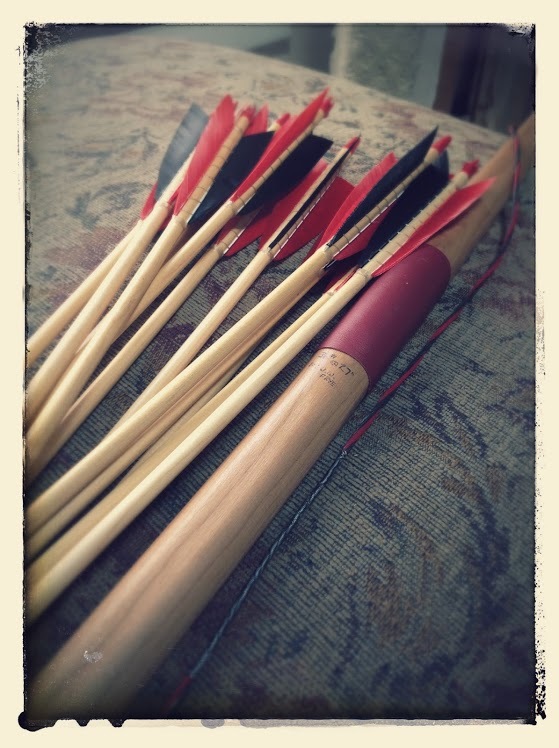 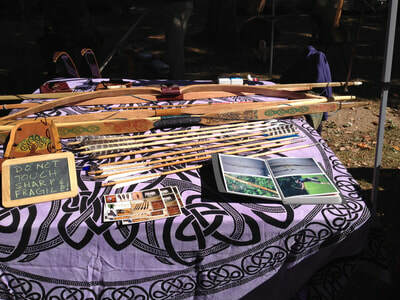 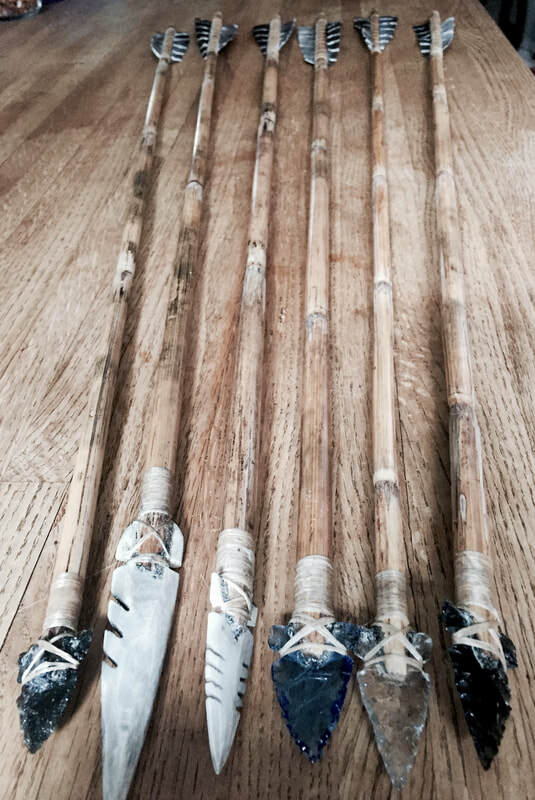 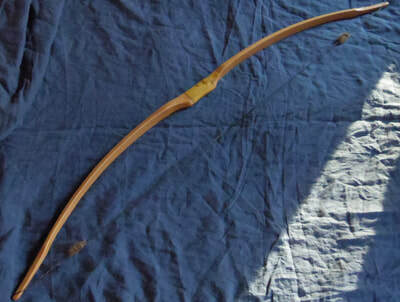 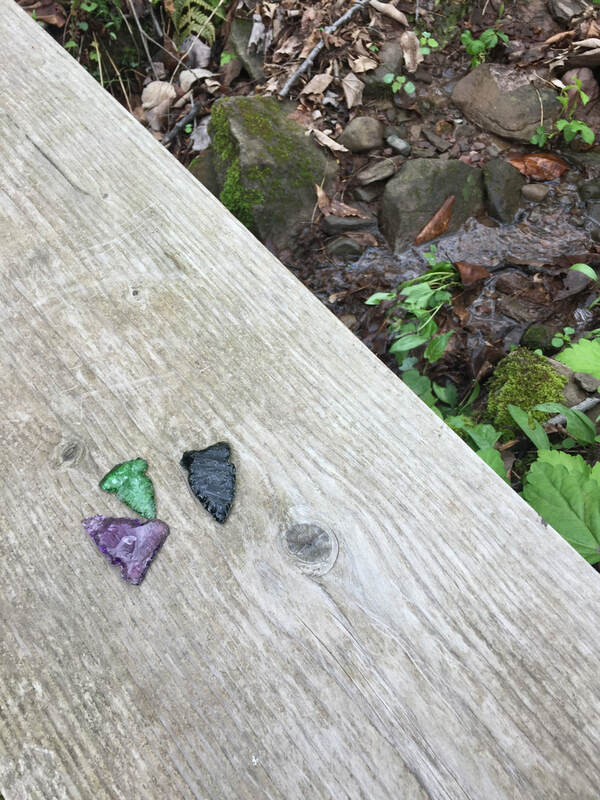 A Traditional & Primitive Archery Shop we specialize in Hand Crafted Wood Bows & Arrows, Leather archery gear & of course Archery Lessons on our outdoor range, or at your home or local event venue. 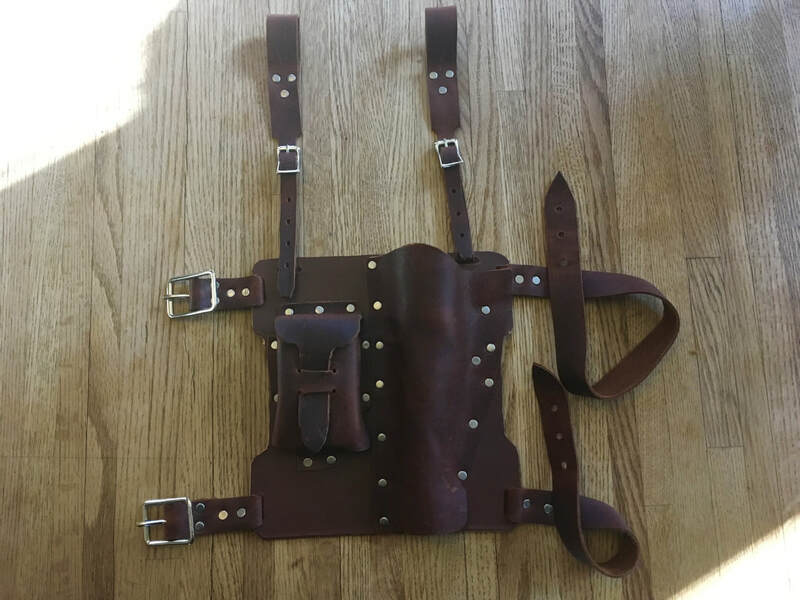 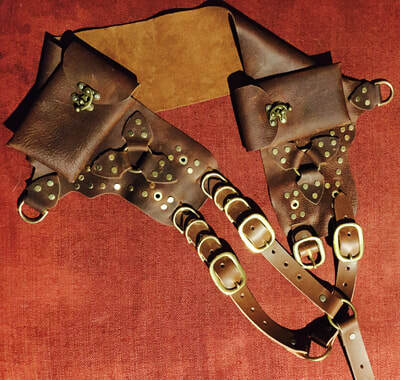 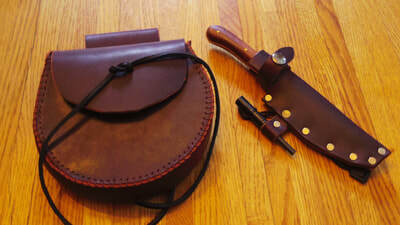 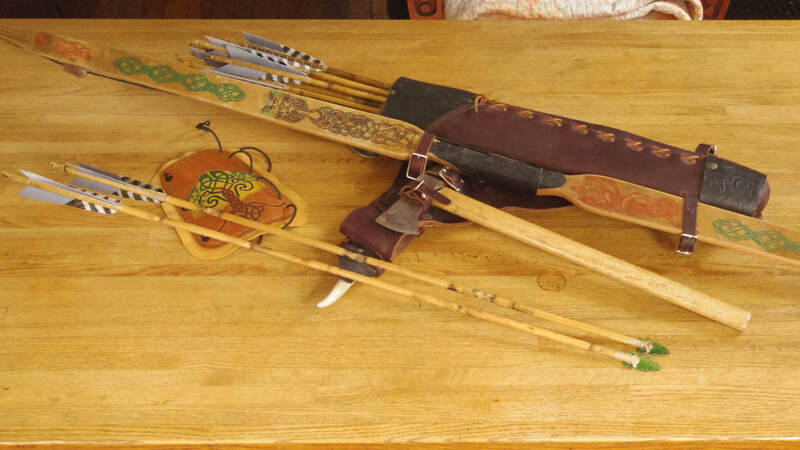 Wether you need a full set of custom archery gear, functional and decorative glass tipped arrows or just want to get yourself a matching leather pouch with sheath, with ferro rod attachment, for your favorite knife; or you want a custom holster (local orders only), we can make it. "The instinct for a free life in the open is as natural & wholesome as the gratification of hunger & thirst & love. It is Nature's recall to the simple mode of existence that she intended for us."